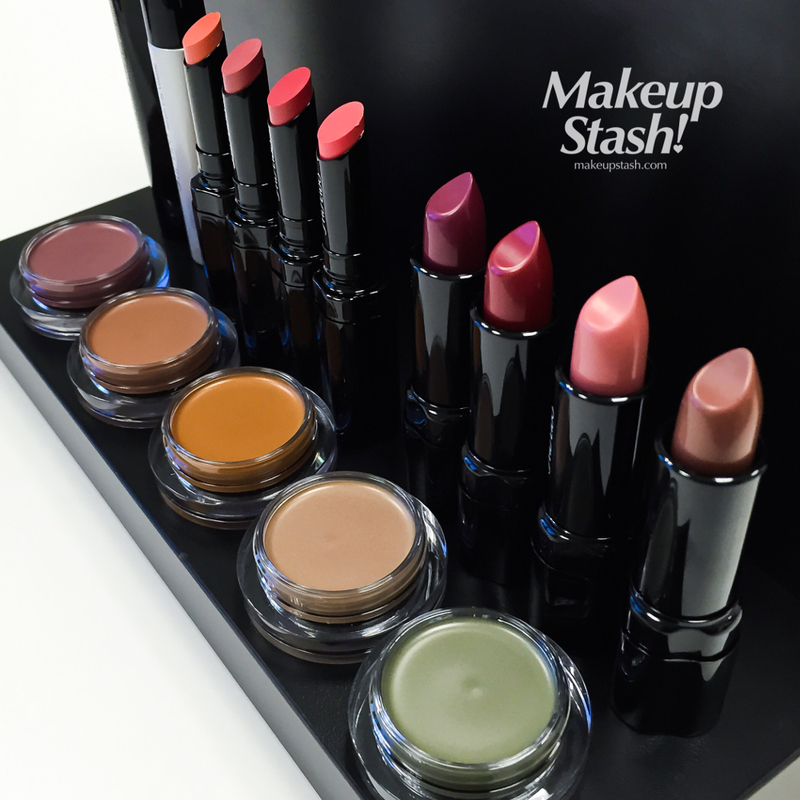 cream eyeshadows | Makeup Stash! 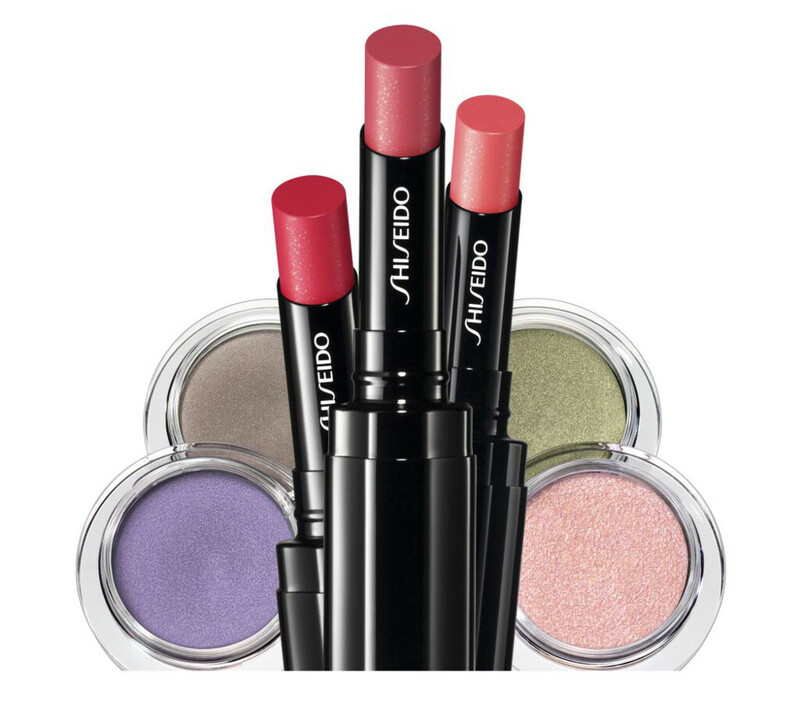 This year, Shiseido Singapore has introduced a collection of subdued colours—livened by a shot of vibrancy—for Fall/Winter 2015. 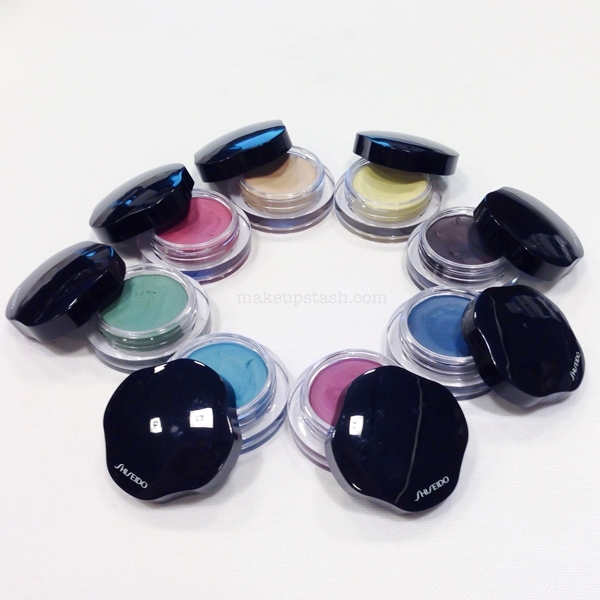 When I first learnt about the new Shiseido Shimmering Cream Eye Colors, I was thrilled to welcome them – these buttery-smooth and lasting shadow crèmes are a staple in my makeup arsenal. 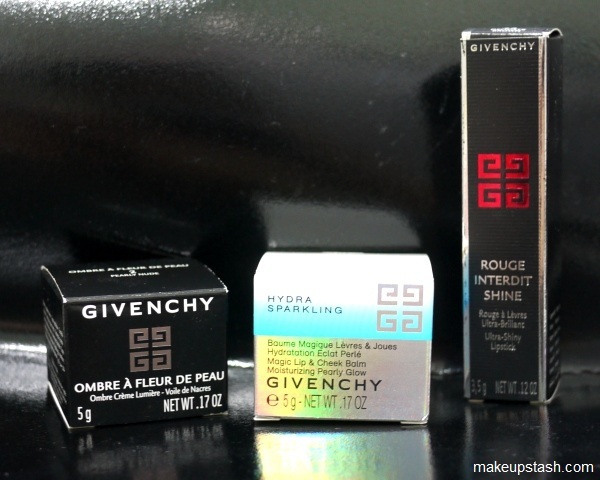 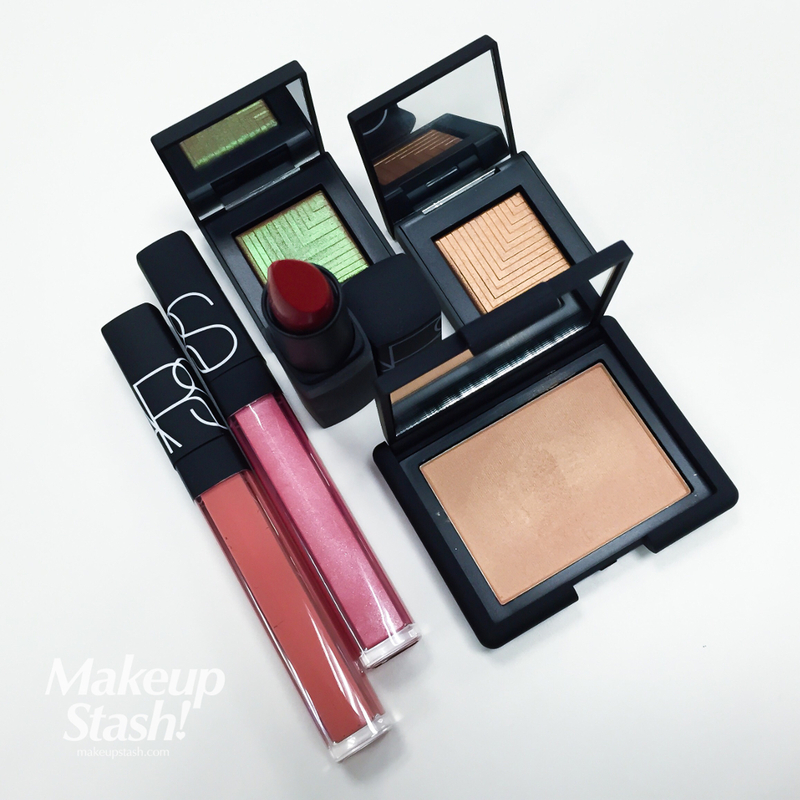 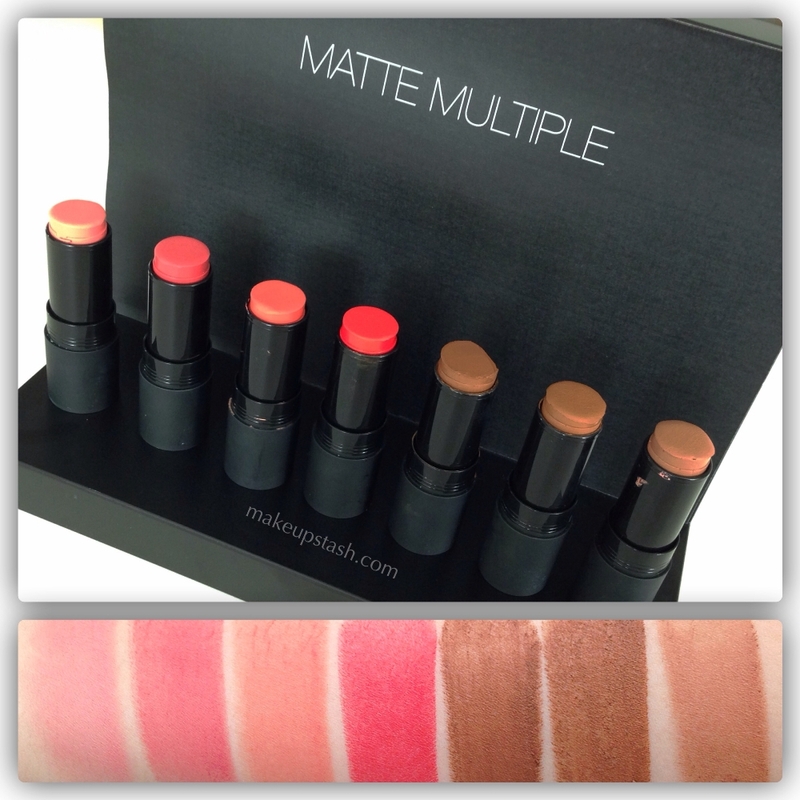 Arriving in Singapore in March 2014, these sturdy multi-purpose sticks will finally come in a matte formula. 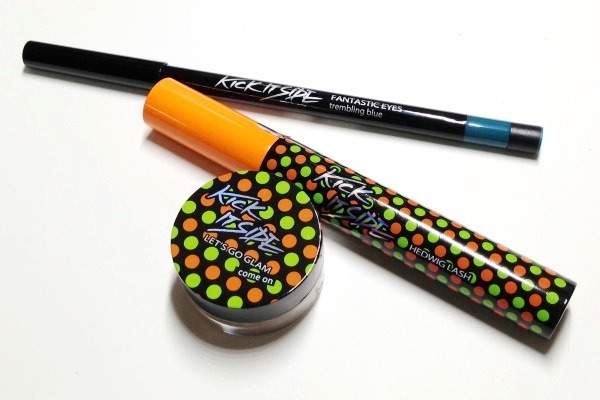 Better known for their BB creams, Skin79 also has a colour range named Kick It Side.